Practo, the healthcare platform, announced the acquisition of Enlightiks – a Bangalore based provider of an advanced analytics platform, offering business intelligence (BI) solutions to healthcare enterprises. 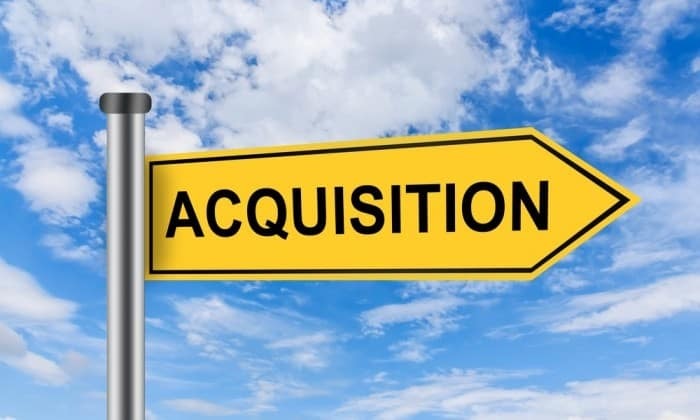 The acquisition further strengthens Practo’s industry leading portfolio in the healthcare enterprise segment and augments existing solutions that includes appointment management with Qikwell and a full stack HIMS solution with Insta. Enlightiks’ primary offering is called Querent, which is a business intelligence and predictive analytics platform providing actionable insights using complex mathematical, statistical, computational and cognitive models. This enables CXOs, optimize their business in real time from day one. Querent, can provide accurate predictions for key business metrics and help enterprises take actions proactively that can help make a positive impact on business decisions in the short to medium term. The platform has an ability to read both structured and unstructured information and apply advanced machine learning and deep learning techniques to uncover hidden insights. It uses Natural Language Generation (NLG) technology to provide automated insights to the business user by analysing large volumes of information residing inside Hospital Information System (HIS) and other transactional systems. The platform also allows visual interpretation of information and generate useful insights for healthcare enterprises across various departments including operations, finance, quality, pricing, marketing, customer management and risk assessment. Today, more than 200 healthcare centers including hospitals and clinics across the nation have already deployed this platform. Some of the prestigious customers of Enlightiks include – Apollo Sugar Clinics Ltd, Kokilaben Dhirubhai Ambani Hospital, Inamdar Multispecialty Hospital, Fernandez Hospitals Pvt Ltd, Eye-Q Vision Pvt Ltd, Sparsh Sandor Nephrocare Services Pvt Ltd, Ramesh Hospitals to name a few. The entire team of 50 people from the Enlightiks will join Practo and will form the Analytics Business Unit within Practo which will be headed by Vamsi Chandra Kasivajjala, Co-Founder & CEO, Enlightiks. The healthcare industry is undergoing rapid changes, Enlightiks has helped us to use intelligent technology to look closely in to our system and utilize previously untapped areas to improve the quality of care we offer while at the same time deriving new business solutions. We sincerely look forward to work with Practo and provide a superior healthcare experience –Rajesh Batra, VP-IT, Kokilaben Dhirubhai Ambani Hospital & Medical Research Institute. Our association with Enlightiks has helped us greatly to optimize our business and utilize resources in a way which helps the entire system. These efficiencies have helped us to offer a superior quality of care to our patients. We are looking forward to work with Practo and help improve healthcare access and delivery- Saurav Panda, co-founder & director, Sparsh Sandor Nephrocare Services Pvt Ltd.
Practo Acquires Enlightiks 0 out of 5 based on 0 ratings. 0 user reviews.